Martin Scott Wines, Lake Success NY. 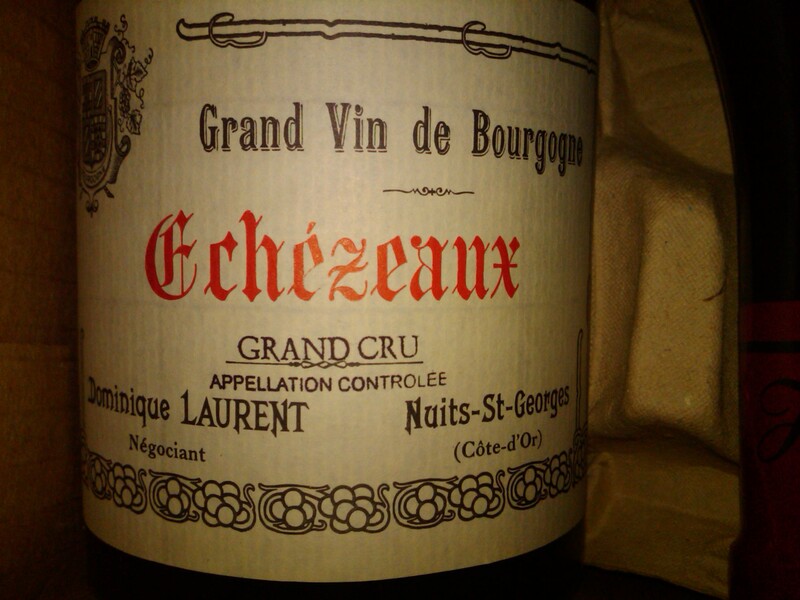 Vines hail from en Orveaux and he’s the mightiest of Échezeaux. Color rains black and give me your hand because this one reads like a vice rag. Fat and full, barrel-spice and morello roll on a restless tide of shotgun flavors. Ink drains you out, smolder and rumble at the end. Now – 2022+.